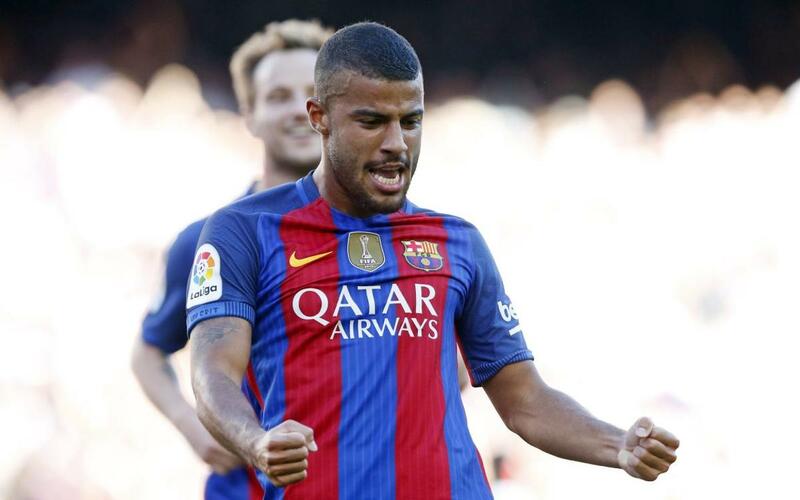 Rafinha will forever remember the Barça v Deportivo game on 15 October, 2016. The reason? The first time the Brazilian scored a brace for the blaugranes. The midfielder scored the first two goals for Barça in their win over the Galicians at Camp Nou. The first was a right footed effort in the 21st minute and the second came with Rafinha lying prostrate on the floor in the 36th. The Barça number 12 has scored two goals in a match before, just not with the blaugranes. He found the net twice as a Barça B player in a 4-0 win over Cartagena in the season 2011/12. The most recent came when he was at Celta during Luis Enrique’s time in Vigo as coach. His double that day came in a 4-3 defeat at Anoeta against Real Sociedad. Rafinha is in top goalscoring form at the start of the 2016/17 league campaign, having scored four goals in just seven games. His previous goals came in the 5-1 win away at Leganés and in the 5-0 win at Sporting Gijón, also away from home.